If you are having some constipation problem, you can try to use a laxative to make things easier. Normally, an adult should have bowel movements between three per day to three per week. If your bowel movements are infrequent and hard to pass, you should try using a laxative to loosen the stools and increase the bowel movements. There are two products that are currently popular for dealing with constipation. They are Miralax and Citrucel. 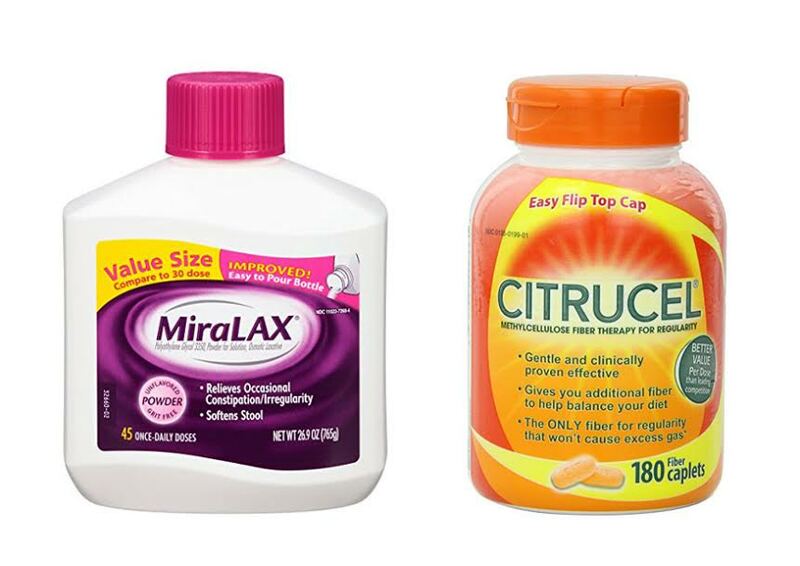 So, what are the differences between Miralax and Citrucel? Which is the better choice for you? Before purchasing any of them, make sure that you understand the differences to make the right choice. 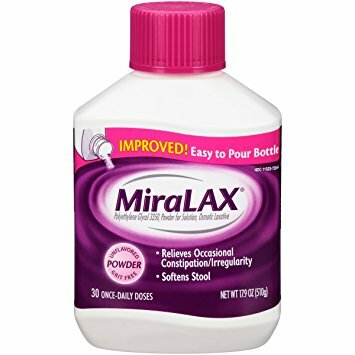 Miralax is used exclusively to treat occasional constipation or irregularity. Miralax claims to be able to produce a bowel movement in one to three days. On the other hand, Citrucel is not only able to relieve constipation and irregularity, but is also viable as a fiber supplement for restoring and maintaining regularity. It is also generally safe for constipation problems that are associated with other bowel disorders, though you definitely should consult your doctor first if that is the case. Citrucel claims that it is the only fiber product for regularity that does not cause excess gas. Very convenient. The result is generally produced within 72 hours. You should stay away from Miralax if you are allergic to polyethylene glycol. It is also not suitable if you have a kidney disease. 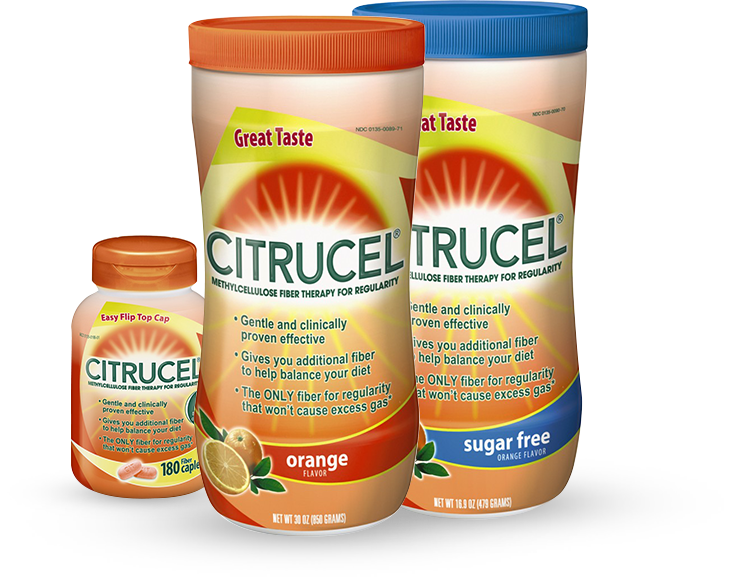 On the other hand, Citrucel is non-allergenic, so it is very unlikely to cause any allergic reaction. It is also gluten-free and doesn’t cause excessive gas. Citrucel is more recommended than Miralax because it uses a natural fiber, which is safer and gentler to the body. It also has little to no side effect, yet it is effective for treating constipation and restoring regularity.